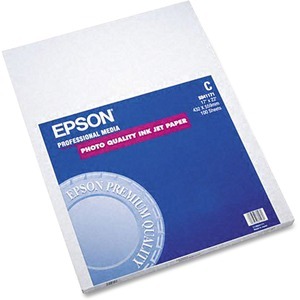 Presentation matte paper is a durable, coated paper that's compatible with all inkjet printers. Smooth matte finish lets you easily print bright colors and dark text to create professional-style presentations. Presentation paper is perfect for printing newsletters, flyers, reports or special presentations containing photos or graphics.